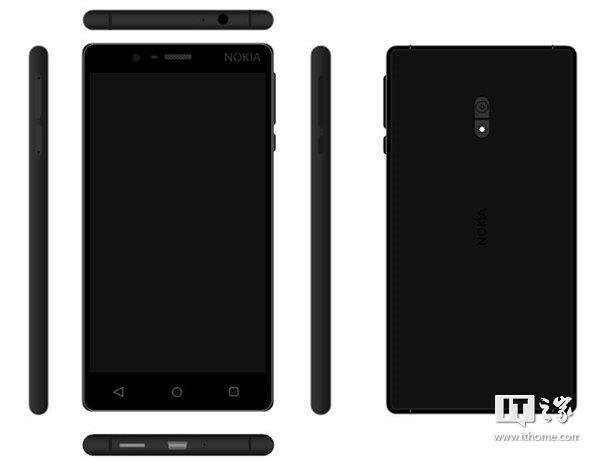 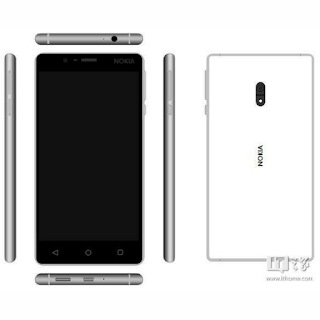 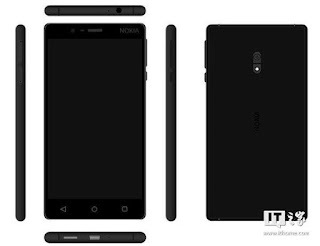 The wait for a Nokia Android Smartphone is about to come to an end if the recent renders are any thing to go by. 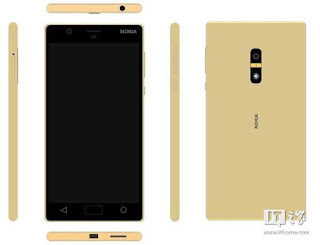 The new smartphones which are as a result of the partnership between Nokia and HMD Global bear a striking resemblance to previous Lumia devices. 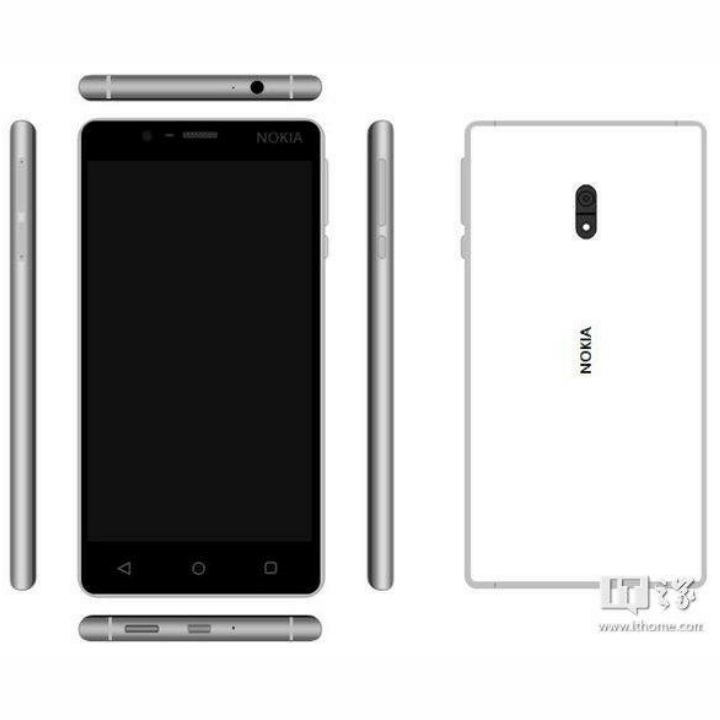 The D1C is said to come in two variants, one which will have a metal frame along with a polycarbonate build and another with an all metal build.